All NRC balanced raw diet recipes are formulated to meet/exceed the Recommended Daily Allowances (RDA) for essential nutrients established by the Nutritional Research Council for Dogs and Cats (NRC) 2006 edition for your pregnant/lactating female. FEDIAF standards established in 2016 are also utilized if desired. FEDIAF (Fédération Européenne De l’industrie Des Aliments Pour Animaux Familiers) based their guidelines from much of the 2006 NRC. Our company owner and in-house softwares are capable of formulating for both and can talk to you about which would be a good fit for feeding the dog in front of you. Recipes are carefully formulated using whole foods and appropriate food grade supplements. It is important to provide a nourishing diet that optimally supports your female & her litter. We create a nutrition profile for your pet so we can keep all of the nutrition records in your private pet portal. Careful documentation and reporting are needed to effectively track your pet’s nutritional health. Your dog’s recipe is formulated using raw feeding guidelines and balanced per the NRC standards. We take the guesswork out of what to buy, how much to buy, and we tell you where to buy it. We wouldn’t give you a plan and not tell you how to execute it! 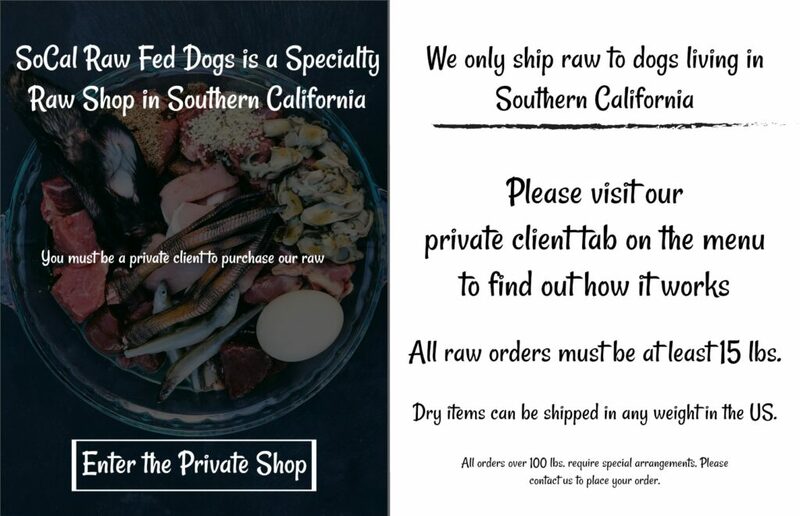 We send you prep instructions so you can take charge of your pet’s meals and put them together like a raw feeding pro. You’re going to have questions and we are going to be here for you. We provide two weeks of email support to our clients so we can answer any questions you might have or help you with any adjustments you might need. We are working on a 2 weeks waitlist for pregnant/lactating females. It’s best to plan ahead and get on the list if you are planning a breeding.